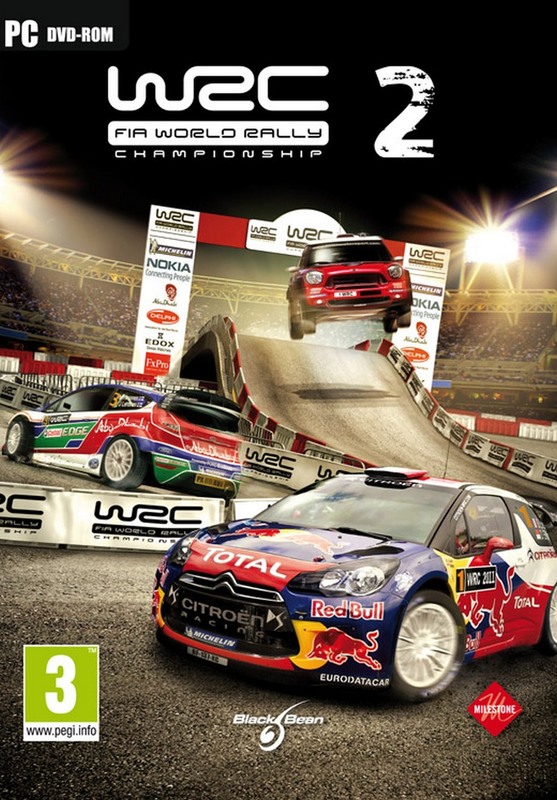 WRC 2 – FIA World Championship Rally 2011, the game that i missed to try. It’s been released last year Oct 2011, but i just know it tonight when i went to PC Cyber-cafe. I took a try of this game, with this custom difficulty setting, as normal, i set all assist to OFF. 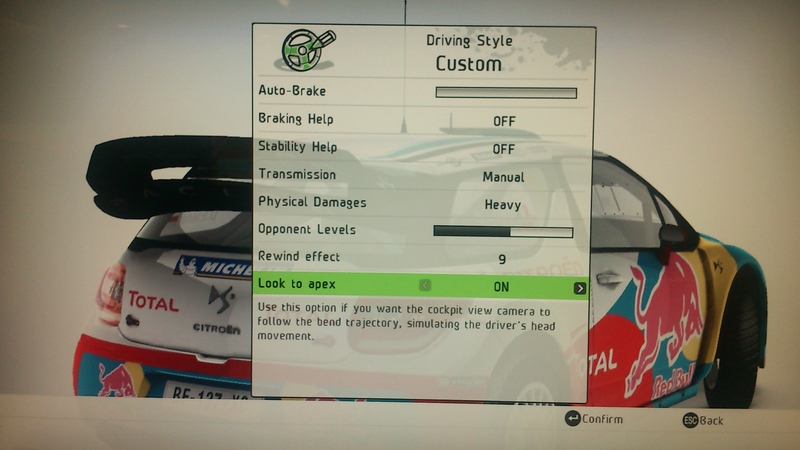 The “Look to apex” is great thing here. let’s check the game video that i created from a lot of camera view . And here we are the Main Menu for this game. Seem simple and easy to navigate. 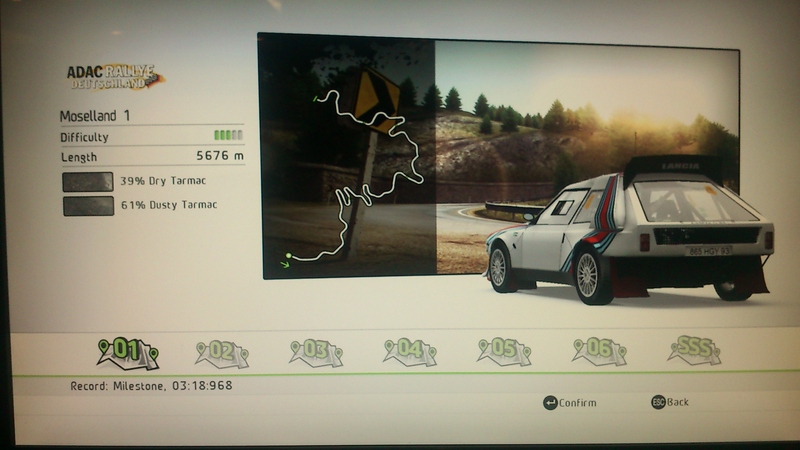 After set-up keyboard setting, i went to Single player and took a spin with Lancia Delta At Moselland, Germany, ADAC Rallye. Hehe.. first start with difficult car. I restart many times due some crashed and try to get into the game. 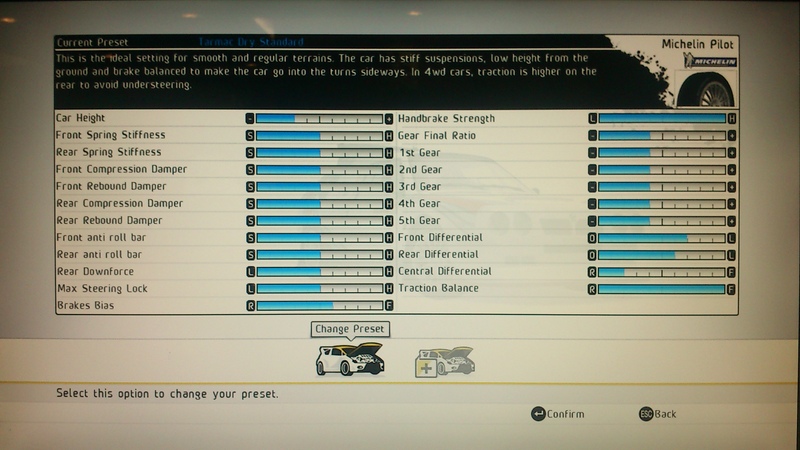 Here is the car Setting. There are some preset available to choose, we also can use custom setting but i skip that and select the available preset. 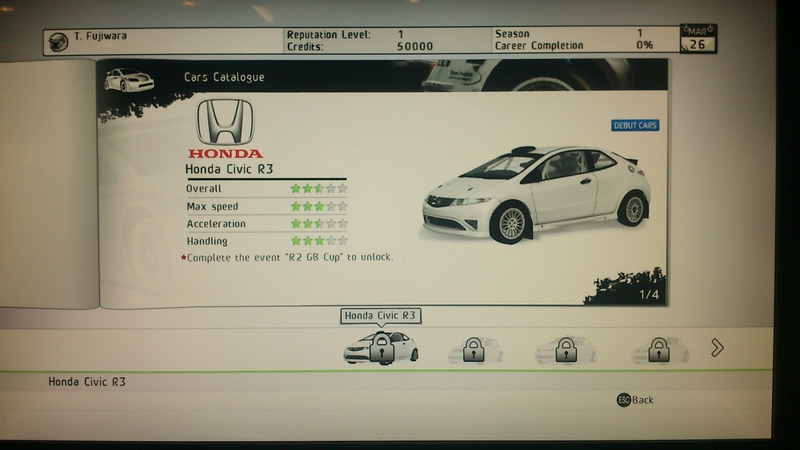 Now here we in Championship Mode, what i found there, Honda Civic FN2R dude!! But that time i still unable to try it because need to finish first session. What i want to say, This game great, i feel it much better than Codemaster DIRT 2. and now i already at home, time to download it babe. BTW! 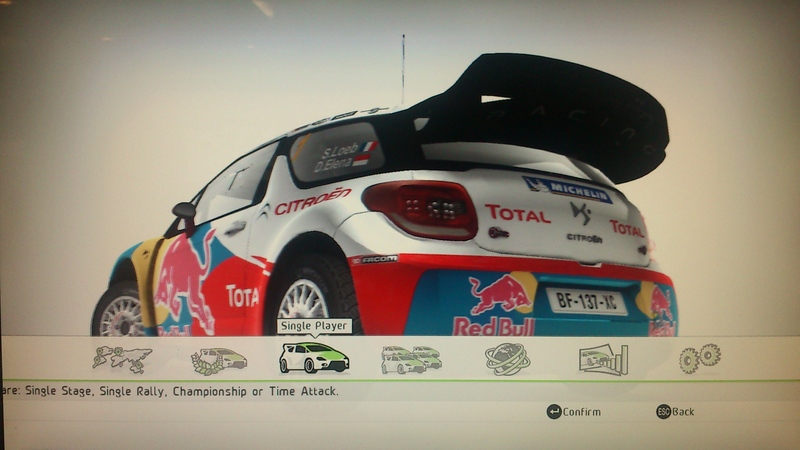 WRC 3 gonna out soon in this November 2012. and the Proton Satria Neo S2000 will be in the game WRC 3. Good News isn’t it!